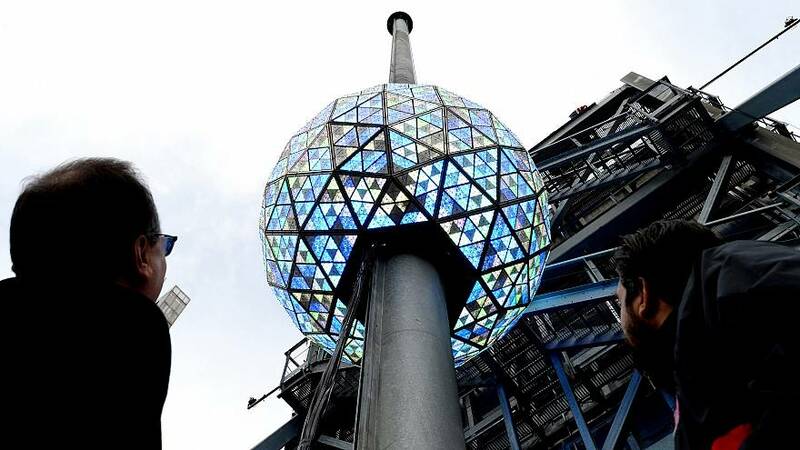 While thousands will pack Manhattan's Times Square to take part in one of the United States' most recognized New Year's traditions, for most countries in Asia — and a large part of the Asian-American community — major New Year's festivities won't begin until the end of January brings the Lunar New Year. Of course, not all Asian countries ring in the new year the same way or at the same time. There are dozens of unique traditions among the region which will, this year, ring in the Year of the Rooster. In the countries of Laos, Myanmar, and Thailand, April New Year festivities are held during one of the hottest parts of the year — perfect for each country's water festivals. Called "Songkran" in Laos and Thailand and "Thingyan" in Myanmar, revelers at the festivals take part in large-scale water fights, using bowls, buckets, water guns, and hoses to soak other revelers and cleanse themselves of their sins. The island of Bali in Indonesia is a major tourist attraction, but on March 28, 2017, it will observe"Nyepi," a Hindu day of silence on the third day of its six-day New Year's celebration. Nyepi is reserved as a day of self-reflection. During that day, no flights are scheduled to go in or out of Ngurah Rai International Airport.